1962 Corvette...I replaced the old, non-numbers matching engine with a Blueprint 383 and now the #1 cylinder spark plug is extremely close to the steering gear box. It's not touching but it's so close that a socket won't fit on the spark plug and the spark plug cable is really tight to get in and rubs on the box. Has anyone else run into this, and what did you do to fix it? 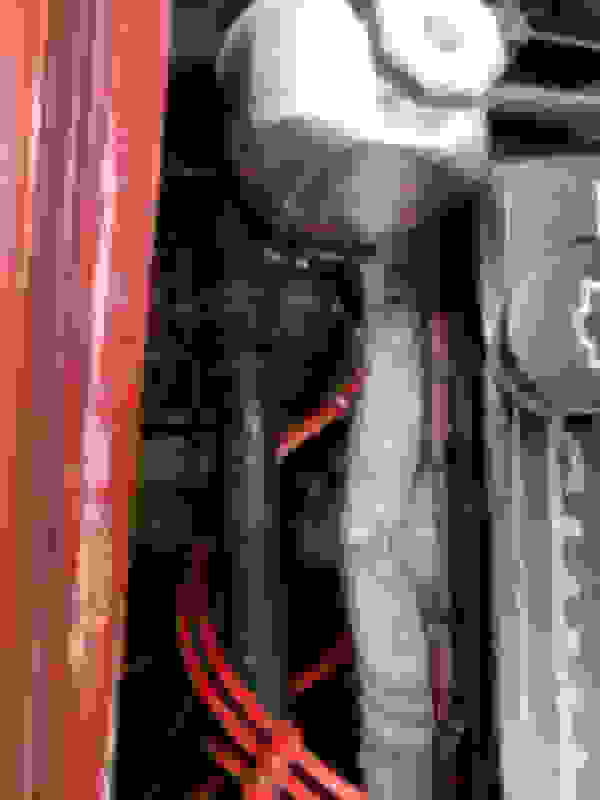 You can snap off the insulator, remove the plug, and install a short spark plug, such as the Autolite 2974. Many short plugs are available for tight clearance situations like yours. My plugs on my 427 small block are not close to the box at all. Angle or straight plugs, either one would be about 3" or more from the steering box. There is an entire header tube between the plug and the box on my car and plenty of clearance between the tube,a nd plug, and box. You have something else going on. I’ve never heard of this solution - I learned something. Me as well. Don't know if I will ever have a need for it but good to know. I've used a short plug on a hot rod application, but I don't understand why there is a problem? I assume stock motor mount? Picture?? Get the car to a frame shop and have it checked. but I don't understand why there is a problem? I assume stock motor mount? Picture?? Even with headers, I've never had an issue with accessing any of the plugs on my 62. There's a fair amount of room around the engine on a 62. Something else has to be going on, or wrong with the installation? I built a 421 small block for a friends63 Impala SS. The headers were so close to the center four plugs the wires touched. I shortened the 4 plugs a little over 3/8". I actually did 8 so he would have extras for next time. Thank you everyone for your input. What I've done to remedy the issue is I shimmed the steering box away from the engine a just enough to get clearance for the boot without affecting the steering. Here are a couple photos to show you my issue (sorry for not posting them at the beginning). 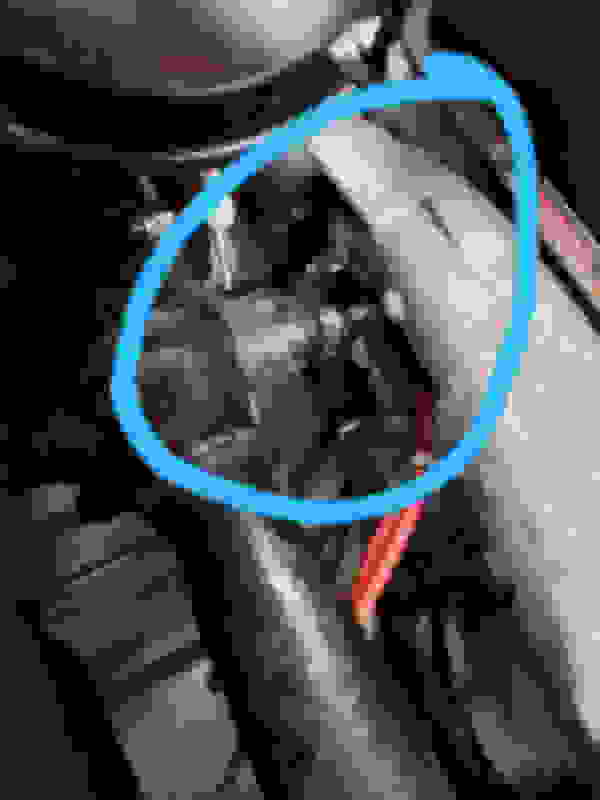 The best I can figure out is by going with aluminum heads, the spark plug hole is in a different location, but I could be wrong. I would be interested in seeing photos of someone else's '62 where there is plenty of clearance. I agree with others, you have something going on with where engine is sitting. I have a Blueprint 383 in my 62 and the plug is not close to steering box. Pictures of both sides of engine in relation to frame would really help! How close was the plug on the old engine? The blocks are the same size. I looked at my stock C1 last night. There's nearly a full inch between the plug and the top of the Pitman arm, the closest steering part. Gotta wonder what steering box is in this car. Unless we are the original owner, we really don’t know what changes and trauma our cars have been through in their long and storied lives. We really need pictures and a better explanation of what other changes were made. For example, how is the engine now mounted? Were side mount engine frame brackets welded in and the engine lowered a bit to create additional hood clearance (could cause this problem)? Hey gang...I posted some pictures but am waiting for them to get approved. Also I miss spoke, it's the Pittman arm that's in my way. The engine is mounted with the factory top mount bracket on the front of the engine and it's attached to the factory mounts on the frame. Hopefully my pictures will come soon. Thanks for help! Do you have the large rubber pucks installed between the front engine cross bar mount and the side towers attached to the frame? Measure the height between the top of the frame rail, and the top of the towers. Someone may have shortened them. Or raised the steering box, but that would drop the steering wheel, and would be noticeable inside.